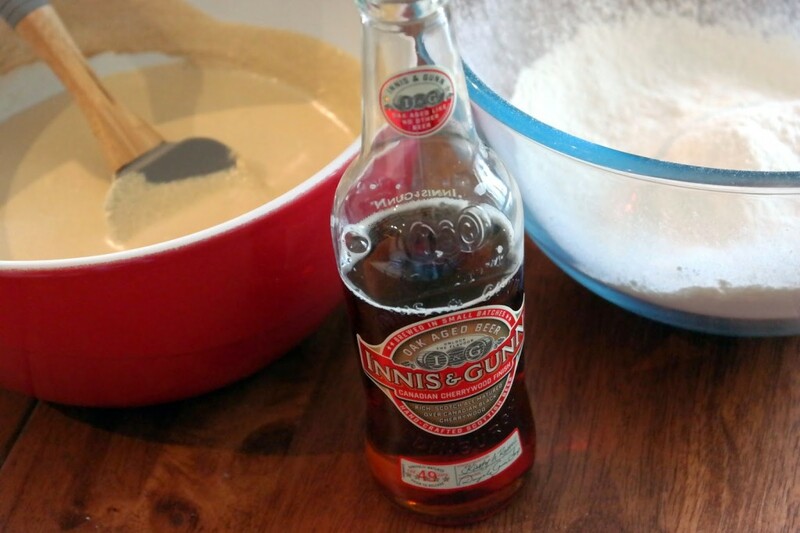 After we first discovered Innis and Gunn beer we knew we could develop some recipes using their beer due to the complexity of the flavours. 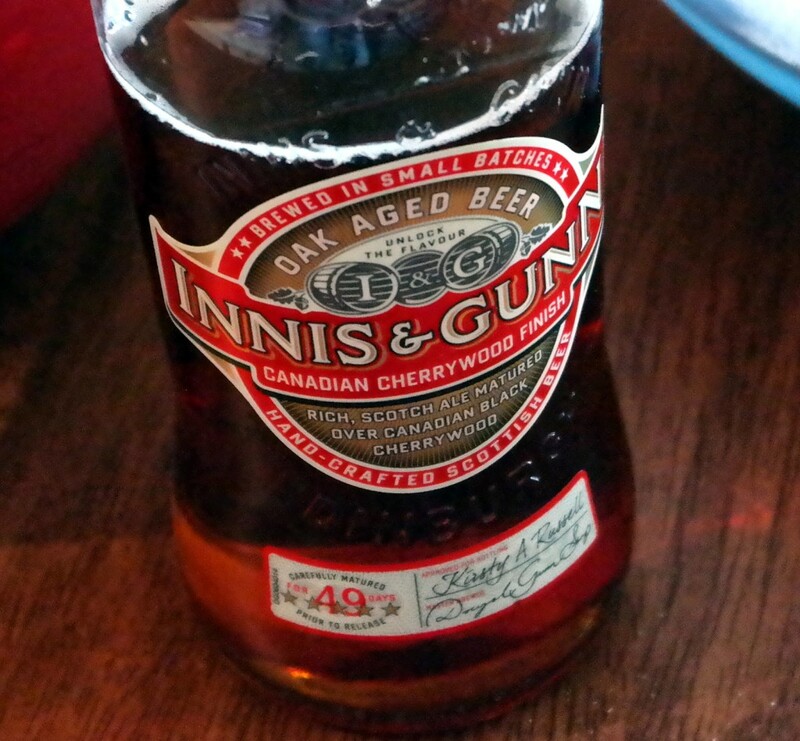 Not only that but as we are working on recipes, Innis and Gunn are working on yet more varieties of beer. 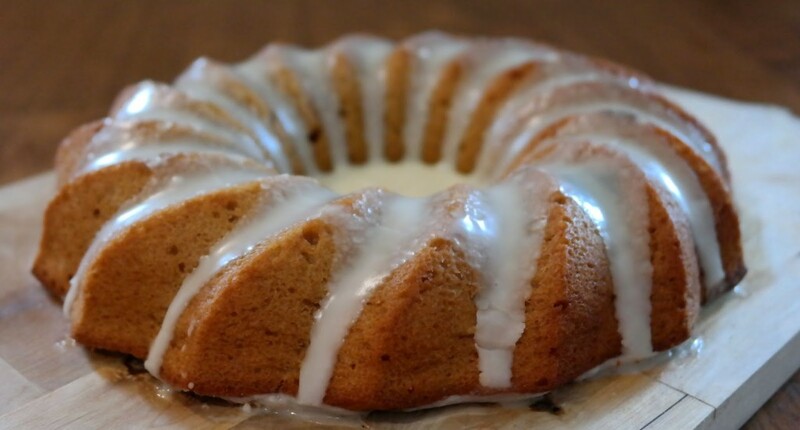 This Beer Bundt Cake recipe is moist and delicious. 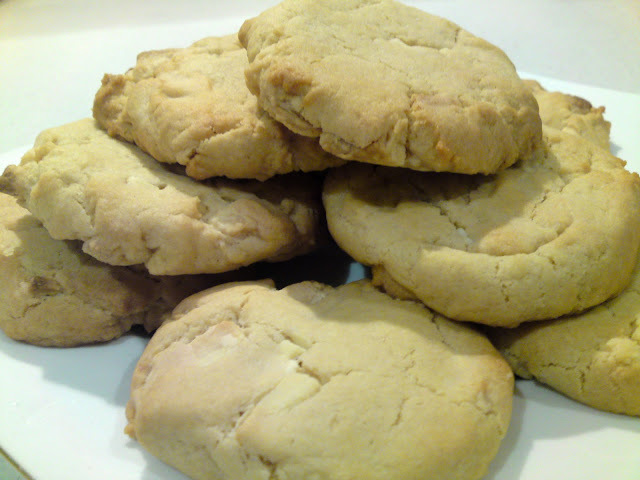 Perfect to enjoy with a glass of ice cold beer….or a cup of tea. 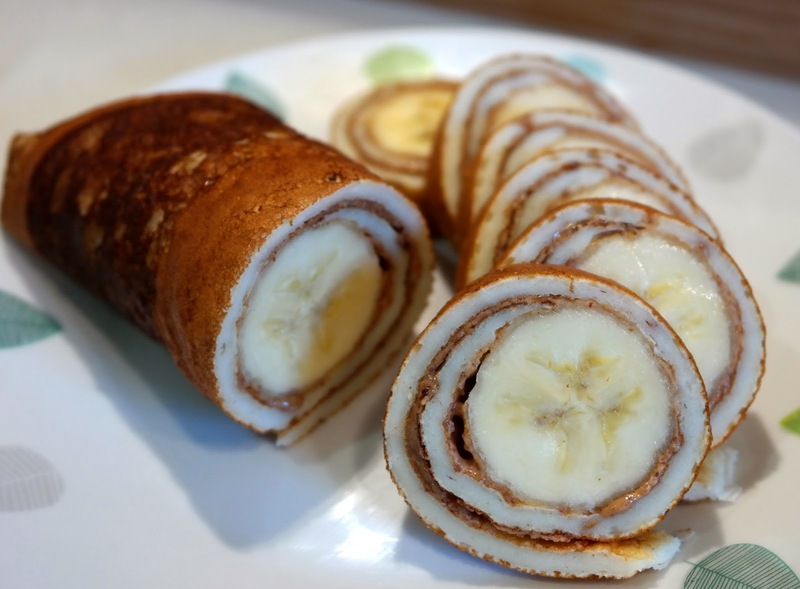 Finish: Rich and full with lots of caramel and soft fruits. Now you understand why we just had to make a recipe with all these flavours! We combined this beer with a simple syrup bundt cake. 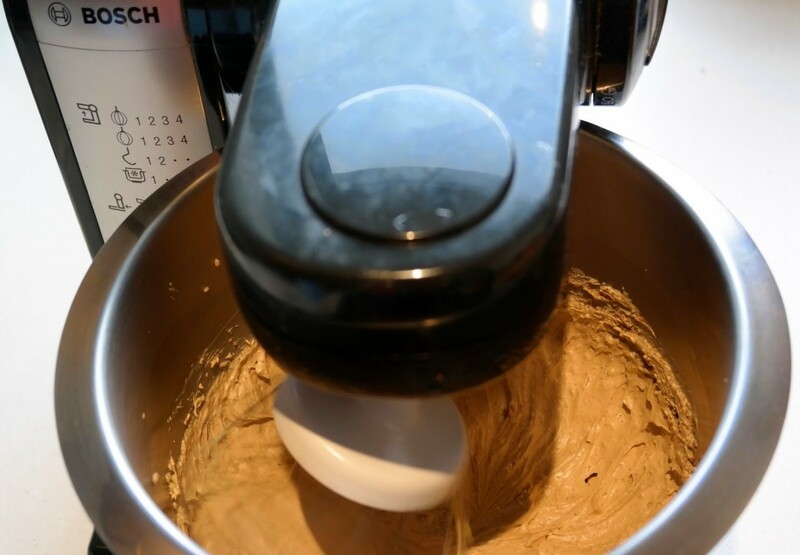 Although this recipe makes the perfect amount for a standard bundt tin we used our new bundt tin from Sabichi. Although this is a little more than half the size of a standard tin its silicone design makes it super quick and easy to produce a beautiful patterned bundt cake. 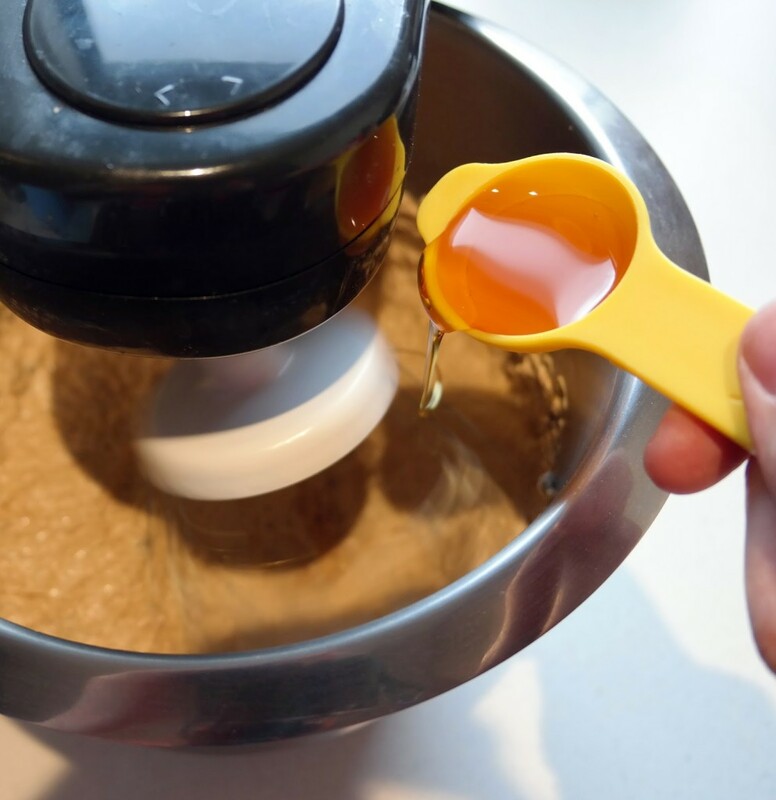 Sabichi’s whole silicone range is great, we ordered the silicone spoon, spatula and spoonula (yes spoonula!, its a combination of both) and they all work great. Silicone combined with a wooden handle is a lovely mixture of modern and traditional plus it makes easy grip too. 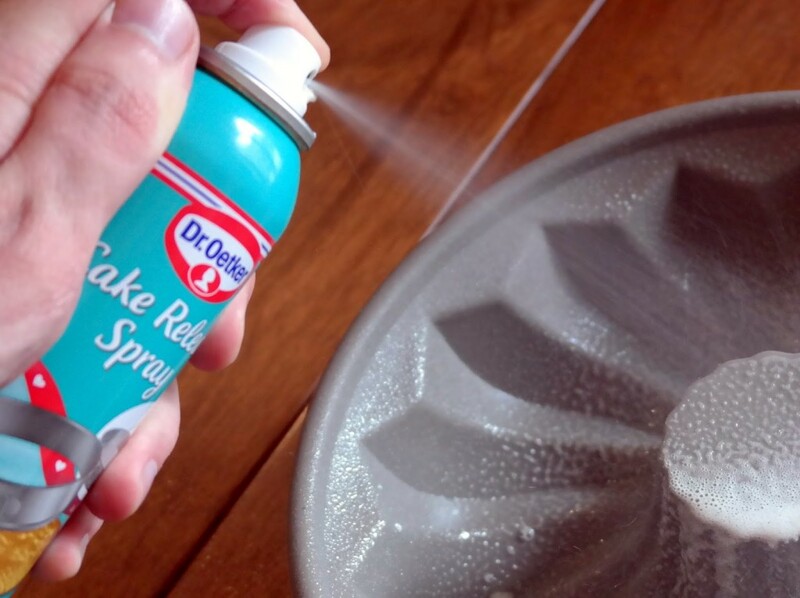 Lightly grease the bundt tin or use non stick baking spray. Beat in the syrup and vanilla extract. 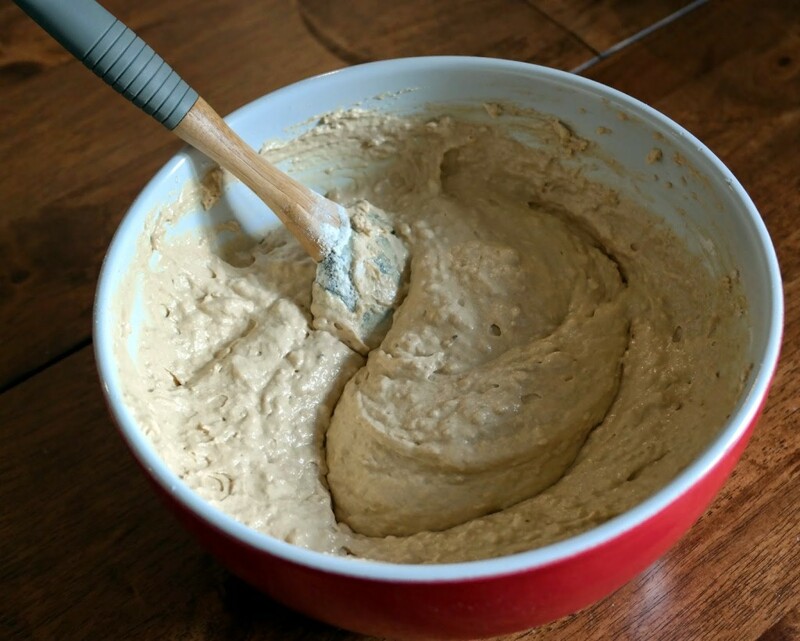 Remove from the mixer and fold in the sour cream. 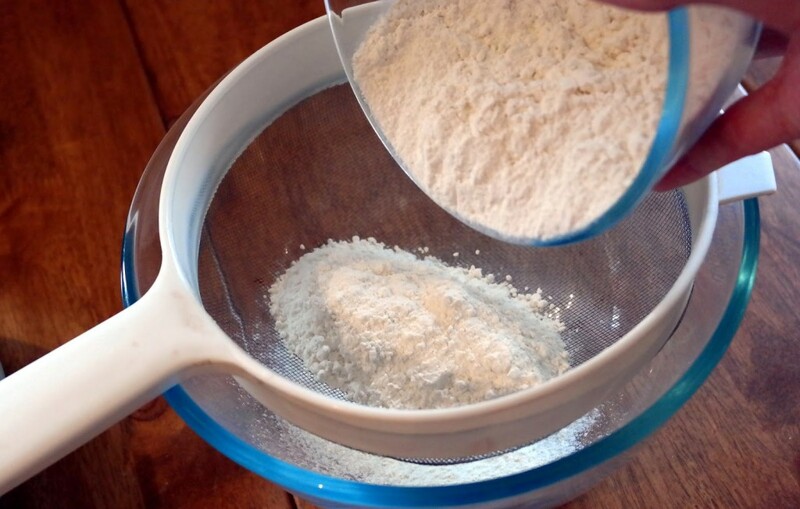 Sieve in the flour, baking powder, bicarbonate soda into the creamed mixture and fold together alternating with the beer until all the ingredients are combined. 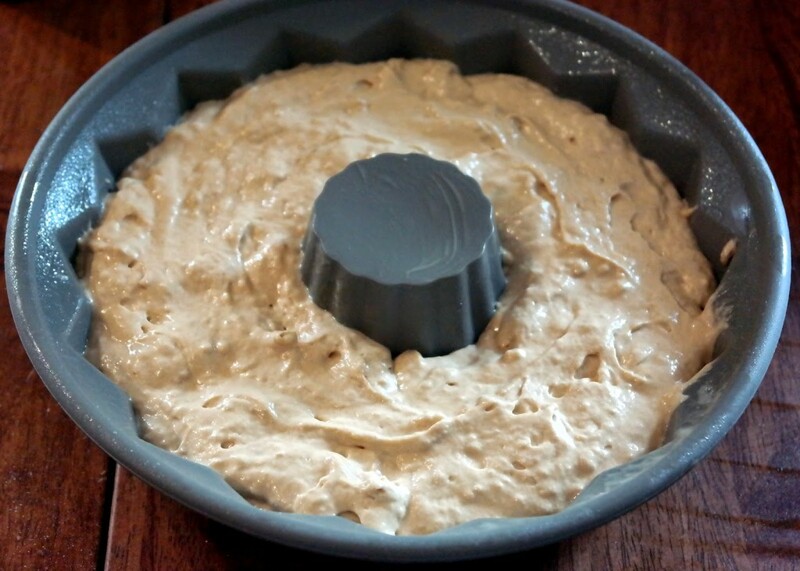 Pour the batter into the prepared bundt tin. 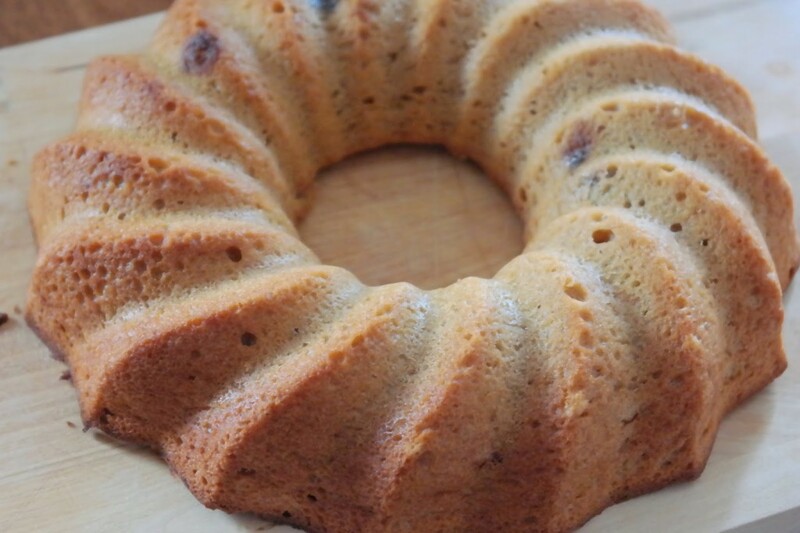 Remember if using the Sabichi bundt tin this recipe will make approximately two cakes. 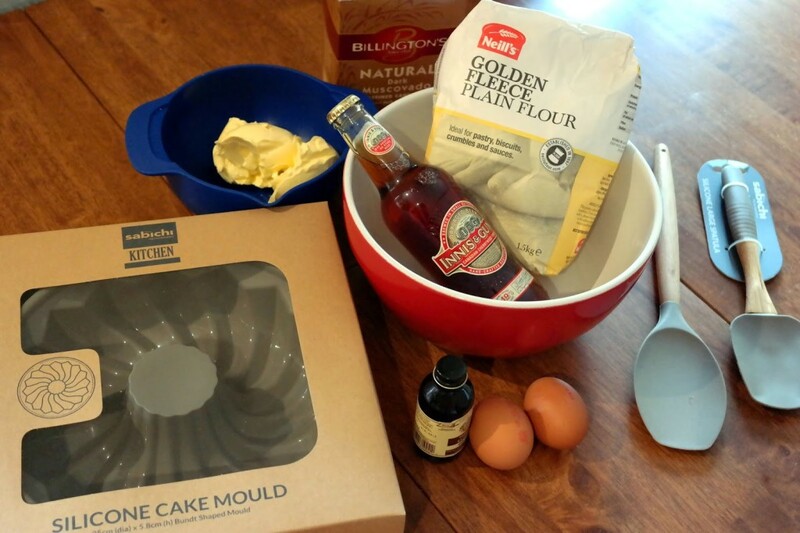 Alternatively this recipe should make 1 standard bundt cake. 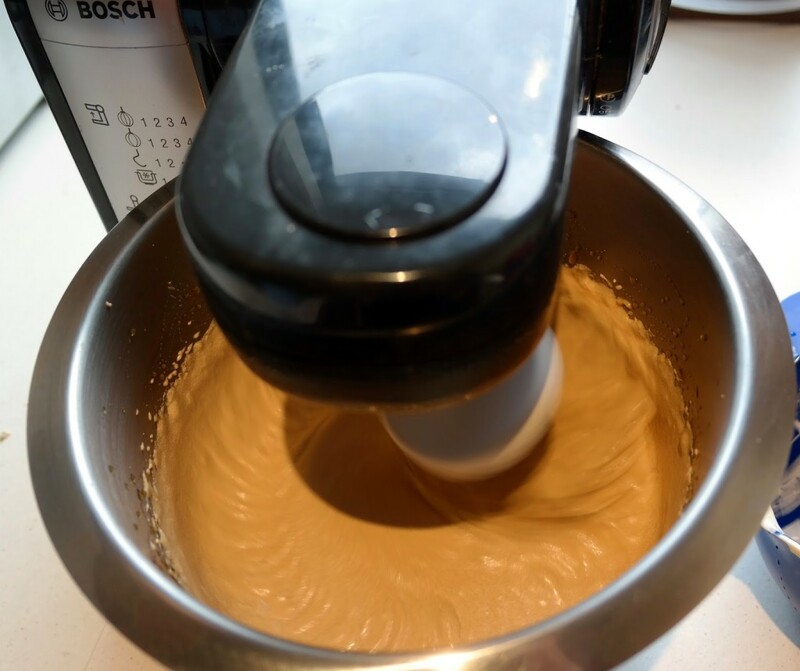 Bake in the centre of the oven for 50-60 mins for a standard bundt size or 30-35 mins if using the Sabichi mould. You can check by inserting a skewer into the cake and if it comes out clean its ready. 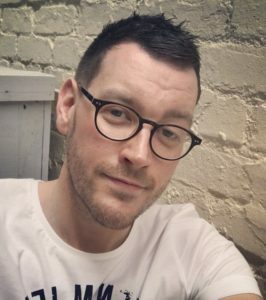 Allow to cool for 10-15 mins in the mould before turning out onto a wire rack to cool completely. 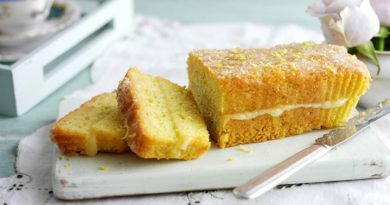 While cooling mix together the topping ingredients in a bowl and drizzle over the cake while still warm, this will help the cake absorb some of the icing as it cools.